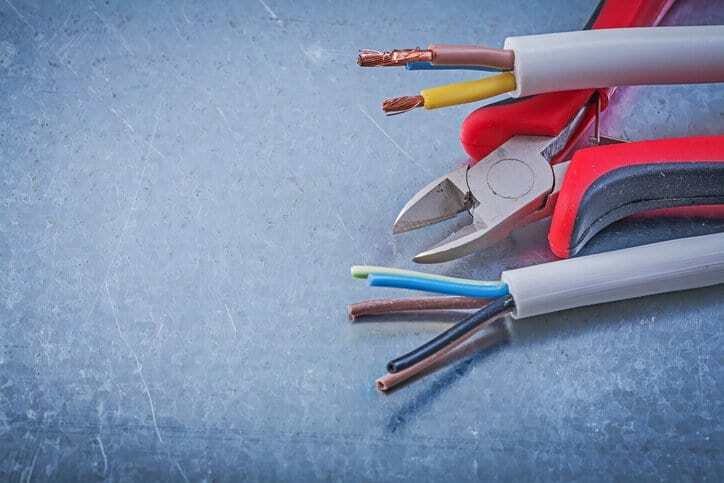 Sparks and flames are invariably dangerous, so necessary electrical work needs safe practices, with processes that are assured to not unearth electrical or fire-based hazards during installation. For this reason, electrical codes have long been in active use in different nations and regions throughout the globe. The Canadian Electrical Code, also known as CSA C22.1 or just CE code, is the electrical code for Canada, and it is developed by the Canadian Standards Association (operating as “CSA Group”). Generally, legislation adopts this code by reference. A new edition of the CE code will be released in early 2018. CSA C22.1 is comparable to the National Electrical Code (NEC), NFPA 70-2017, the standard for safe electrical installations in the United States, in that they both facilitate safe installation of electrical wiring and equipment and develop under a three-year revision process. The current version of the CE code is CSA C22.1-2015, the 23rd edition of the document first published in 1927. CSA C22.1-2015, Canadian Electrical Code, Part I, covers “all electrical work and electrical equipment operating or intended to operate at all voltages in electrical installations for buildings, structures, and premises, including factory-built relocatable and non-relocatable structures, and self-propelled marine vessels stationary for periods exceeding five months and connected to a shore supply of electricity continuously or from time to time,” with some exceptions. 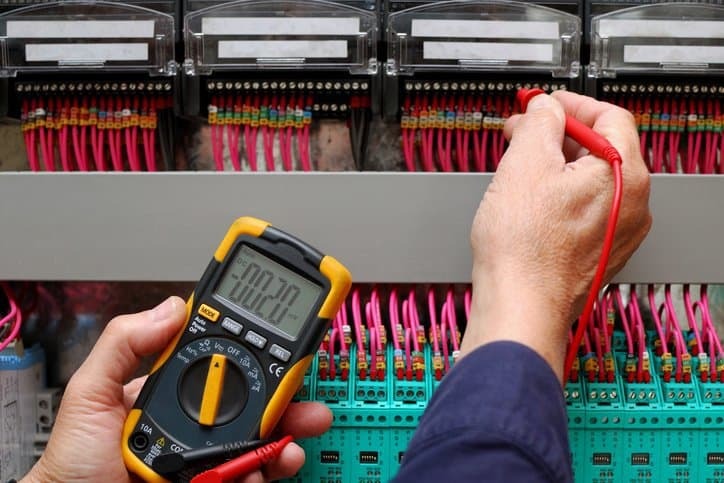 The CE code is for electricians, manufacturing professionals, construction professionals, electrical mechanics, and electrical, mechanical, and industrial engineers active in the electrical industry. Changes to the 2018 revision of the Canadian Electrical Code are numerous. Over 260 updates and revisions in total are present in CSA C22.1-2018, including significant alterations to sections on residential/housing, renewable energy, grounding and bonding, and tamper resistant receptacles. Furthermore, the new CE code features an entirely new section on Power Over Ethernet, as well as updated guidelines on disconnecting LED luminaires. In addition, many new table and diagrams have been added to the code’s 24th edition to better explain guidance for electrical installation. UPDATE: The 2018 Canadian Electrical Code, CSA C22.1-2018, is available on the ANSI Webstore.